Susan Holloway Scott is the author of over 50 historical novels and historical romances. Writing under several pen names, her best-selling books have received numerous awards and honors. With more than 3 million copies of her books in print, she has been published in 19 foreign countries around the world and translated into 14 different languages. As the daughter of a respected general, Elizabeth Schuyler is accustomed to socializing with dignitaries and soldiers. But no visitor to her parents’ home has affected her so strongly as Alexander Hamilton. They marry quickly, and despite the tumult of the American Revolution, Eliza is confident in her brilliant husband and in her role as his helpmate. But it is in the aftermath of war, as Hamilton becomes one of the country’s most important figures, that she truly comes into her own. 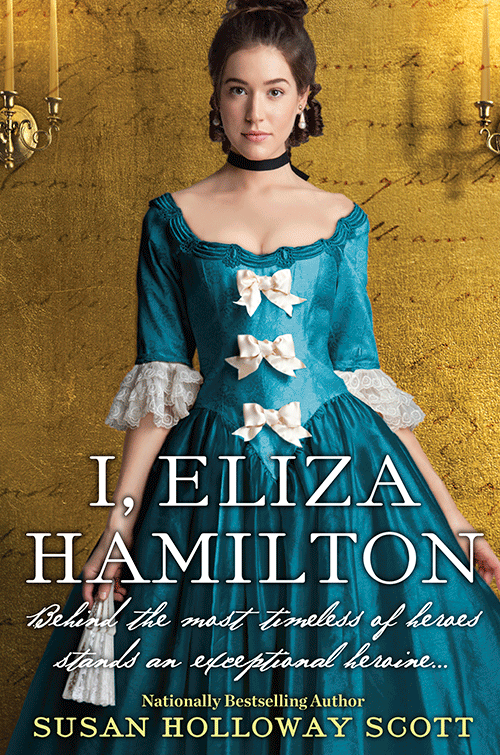 In the new capital, Eliza becomes an adored member of society, respected for her fierce devotion to Hamilton as well as her grace. 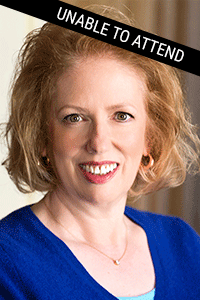 Behind closed doors, she astutely manages their expanding household and assists her husband with his political writings. Yet some challenges are impossible to prepare for. Through public scandal, betrayal, personal heartbreak, and tragedy, she is tested again and again. In the end, it will be Eliza’s indomitable strength that makes her not only Hamilton’s most crucial ally in life, but also his most loyal advocate after his death, determined to preserve his legacy while pursuing her own extraordinary path through the nation they helped shape together.